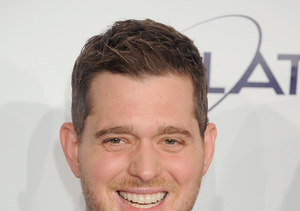 Singer Michael Bublé’s son Noah reportedly has liver cancer, according to Argentinian magazine Gente. 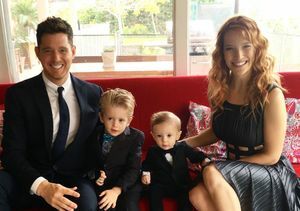 Doctors reportedly revealed the cancer diagnosis to Michael and wife Luisana Lopilato after performing a liver biopsy on Noah, 3. As for how Noah is dealing with the diagnosis, Daniela shared, "He has the innocence of children and that is good. He doesn't understand too much what is happening. The love people are showing is helping us to see things with optimism and we have a lot of faith." Since the devastating news, Bublé has cancelled his performance at the BBC Music Awards, which is set to take place next month.